daps and co. are the second North American squad invited to the upcoming event in Texas. DreamHack have announced that NRG have received the seventh invite to DreamHack Masters Dallas. Since the previous announcement of Liquid, Swedish side Fnatic has also joined the fray. 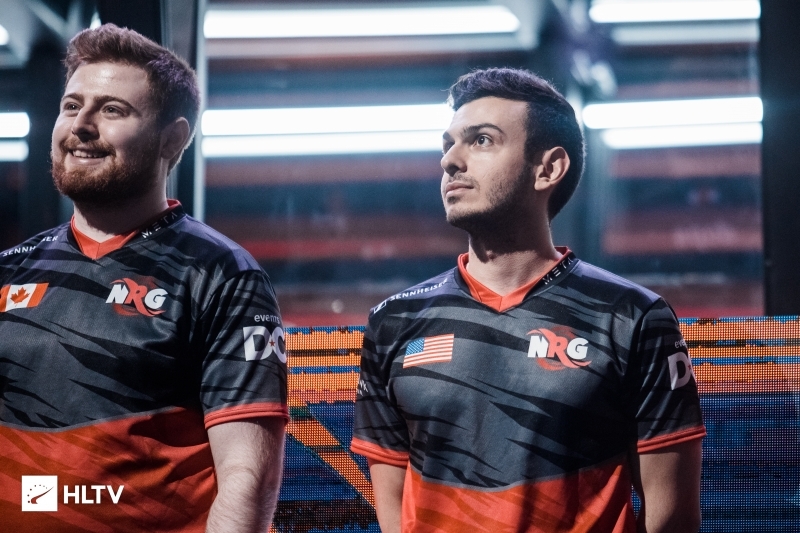 NRG are coming off of quite a decent LAN debut with Tarik "tarik" Celik, placing in 3rd-4th after an extremely close series against Fnatic. 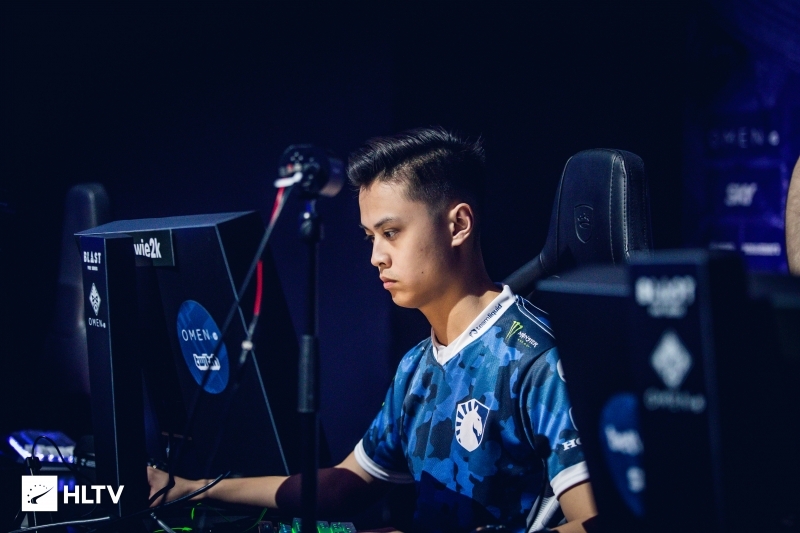 The team's addition to the DreamHack Masters Dallas line-up means that they will have a busy end to May and start to June, as they are already slated to be in attendance at the ECS Season 7 Finals, which will take place from June 6th - 9th. 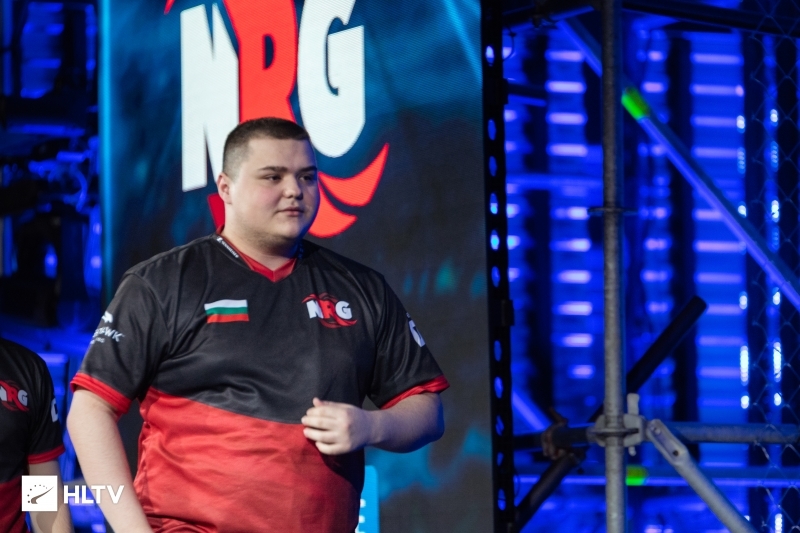 NRG's last DreamHack Masters outing came at DreamHack Masters Stockholm 2018, where exited tournament quickly after losses to Ninjas in Pyjamas and Natus Vincere.